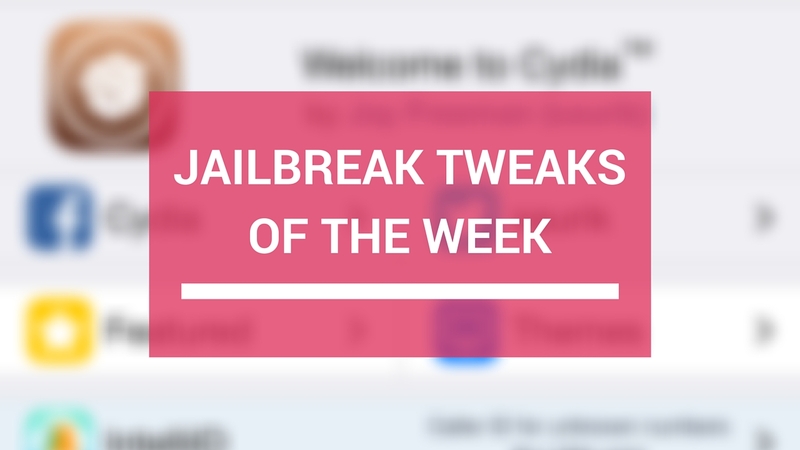 As the weekend comes to an end, we have another roundup for you all that showcases all the jailbreak tweaks released in Cydia this week. We will start by showing you all our favorites first, and then we’ll get into the rest of them. 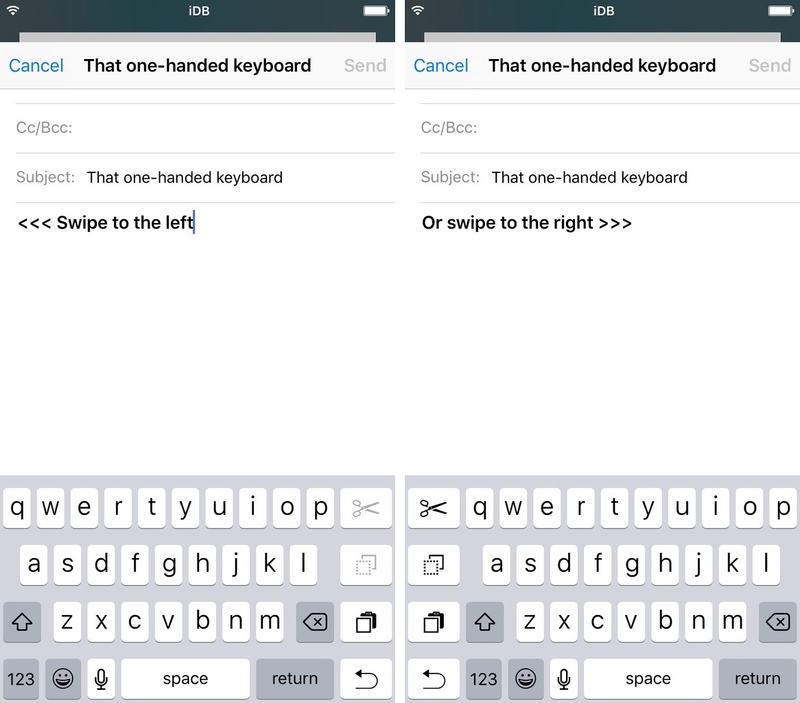 OneHanded is a jailbreak tweak for 4.7 and 5.5-inch devices that enables the hidden one-handed keyboard found this week by iOS developer Steve Troughton-Smith. This is great for anyone who finds typing on these devices without two hands difficult, preventing you from having to over extend your thumbs to tap on keyboard keys. 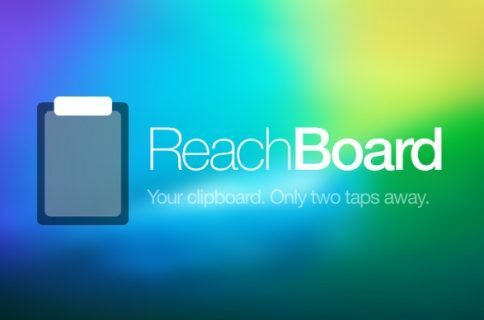 You can read our full review of OneHanded to learn more about it. 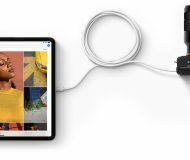 ShutterSoundSwitch adds a slew of features to the screenshot and photograph-saving functionality of your device. You can use this tweak to silence shutter noises, choose what happens to screenshots after you take them, and more. If you’re a power user, you’re probably going to really like what this tweak will let you do. You can learn more about the full feature set in our full review. Although that just about wraps it up for the past week, we’re sure this coming week will have more interesting releases. As usual, we will continue to keep you updated on the best ones to hit the Cydia store. 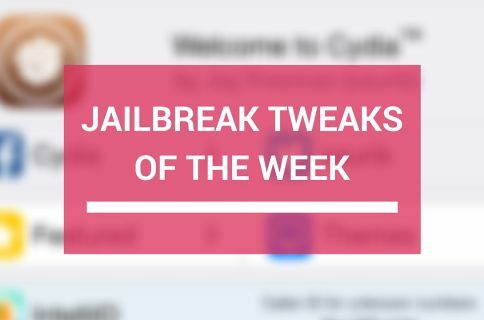 If you’re looking for more jailbreak tweaks to try, you can read up on last week’s roundup to make sure you didn’t miss anything. 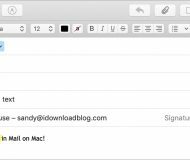 Stay tuned to iDB for the latest jailbreak news!